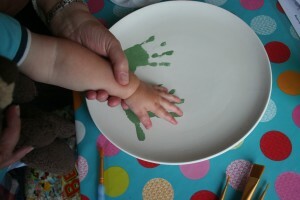 Even the smallest members of the family can have fun at Elsies! 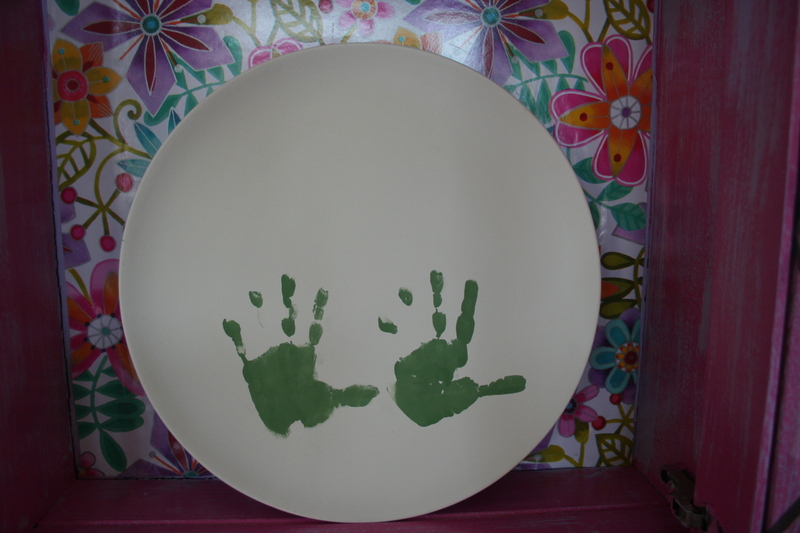 Whilst they may not be able to hold a brush yet we can help you to put a print of baby’s hand or feet on a tile, plate or mug and give you plenty of ideas to customise it as you wish . These prints make a wonderful keepsake for family and friends. Has someone you know recently had a new baby? Why not buy them a voucher and send them along to the studio. We also cater for mother and baby/toddler groups and we can also visit your venue by arrangement, we are always happy to discuss your requirements.